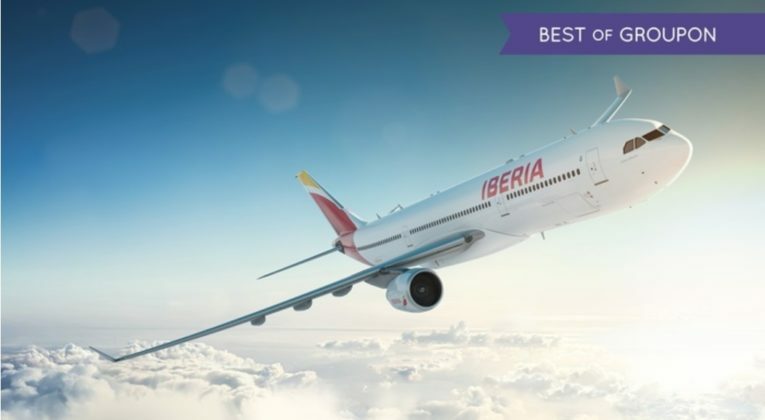 It seems to be “blink and you’ll miss it” from Groupon Spain, with its discounted Avios packages. This weekend’s offer already appears to be sold out. I’ll be watching to see whether it returns next Saturday. But as it happens, I should be in Chicago next Saturday so I might be a bit slow in getting the word out. 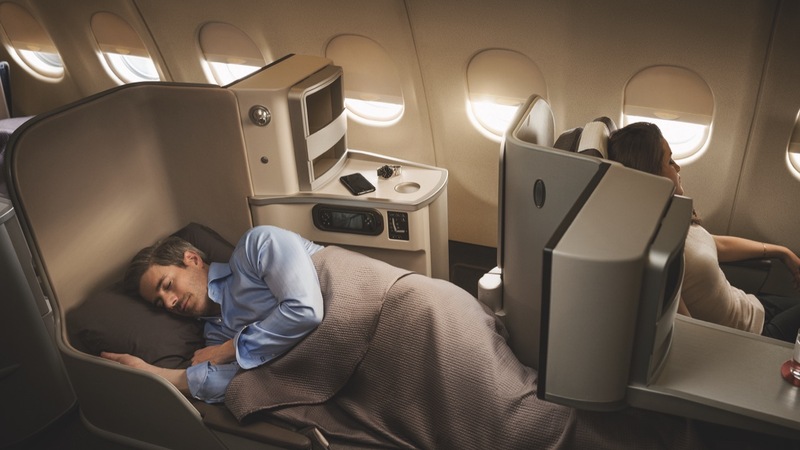 If you sum up all of the Avios I’ve purchased from Groupon and the added bonuses from the IberiaPluStore – plus add in the fact that I booked this reward flight during the 25%-off promotion at the end of 2017, which I wrote about here – my 25,500 Avios for a Business Class one-way ticket cost me £200 or so, with an extra £100 in taxes and surcharges. But the main reason for this post is to update readers about the IT problems experienced by Groupon this weekend. Most, if not all, of you had difficulties with converting your Groupon voucher into Avios. However, this morning I made another attempt and I was able to complete the conversion process correctly. It is important not to forget to convert your voucher, since these vouchers will expire on 10 May, 2018.
yeah, it works here as well! Cheers mister. Finally worked ? Yeah once the weekend passed I was able to redeem the voucher. I had 3 of these Groupons from a previous promo. None of them posted even though I got email confirmations/acknowledge for them all. Is that an issue with the GrouponES side or IB side? I’m not sure what you mean by 3 from a previous promo. Did you buy packages other than the standard 2,000 Avios, all at once? The issue is generally with Groupon I suspect. However, the conversion webpage is down for maintenance, which makes me wonder whether Groupon has discovered a glitch that they are trying to fix.